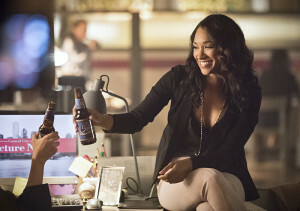 If ever there was an argument to give Iris more to do — and thankfully she does in the season premiere — this would be it. 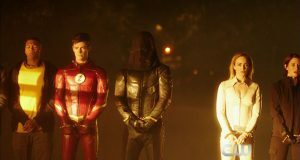 Candice Patton ran away with 48% of the Best Actor votes, coming in first place for Season 2. 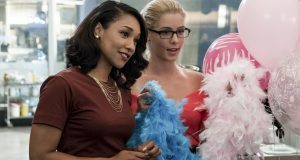 In addition to her role as Earth-1 Iris, Candice showed some fun range by playing a very different Iris on Earth-2. 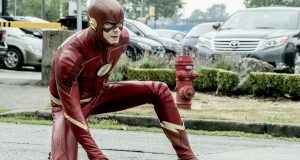 The man who brings us the Fastest Man Alive, Grant Gustin, came in #2 with 25% of the vote.